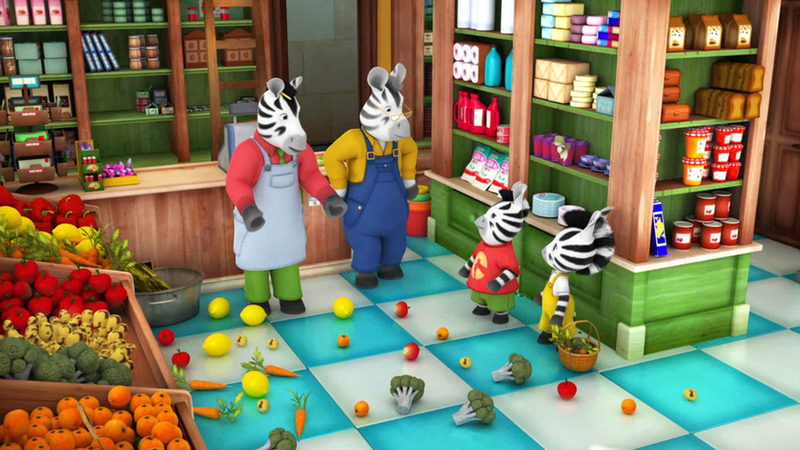 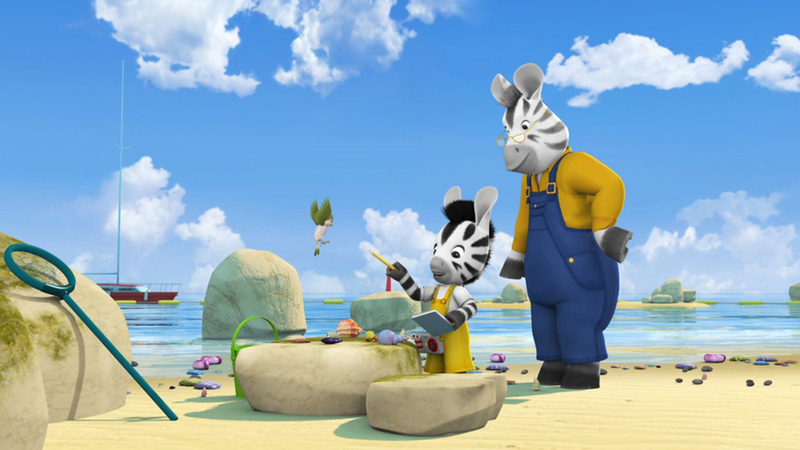 ZOU is an animation series of the daily life of a zebra family : curiosity, love and imagination. 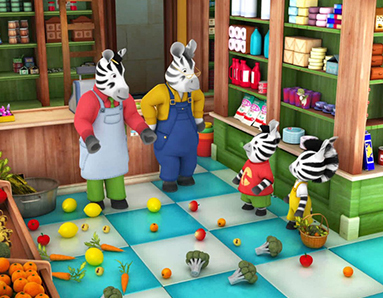 Zou, a little five year old zebra, lives in a town inhabited only by Zebras. 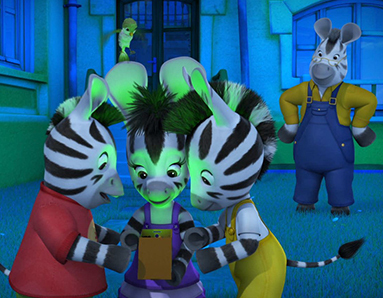 He and his extended family live in a large house right next door to his best friend, Elzee. 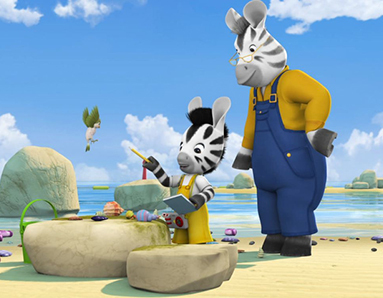 He is an imaginative and inquisitive foal, and he’s now old enough to start becoming his own person. 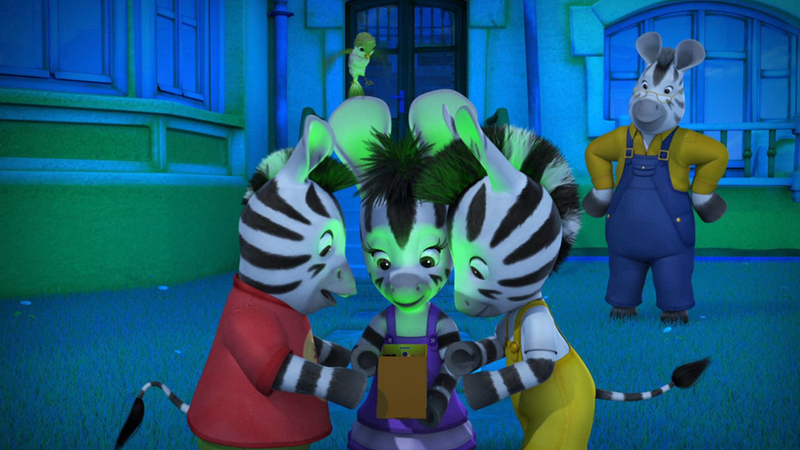 Each day brings a new sense of discovery, exploration and fun to Zou, and with the help of his own family and friends, Zou learns about the world he is growing up in ! 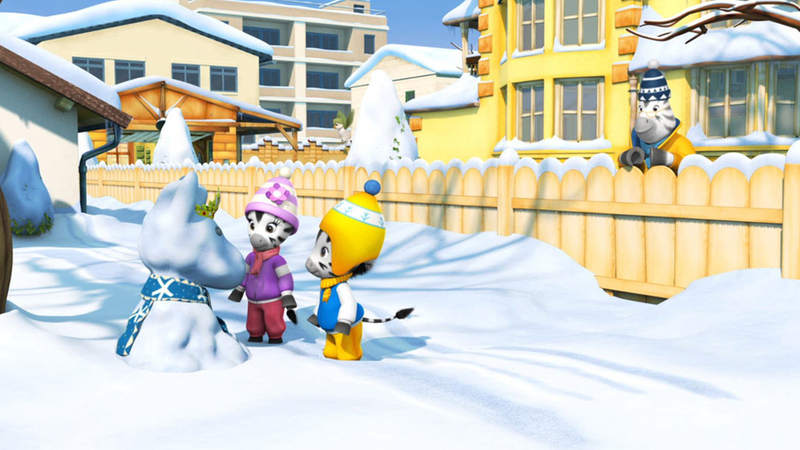 Let’s follow Zou on a series of fun-filled escapades, scrapes and experiences. 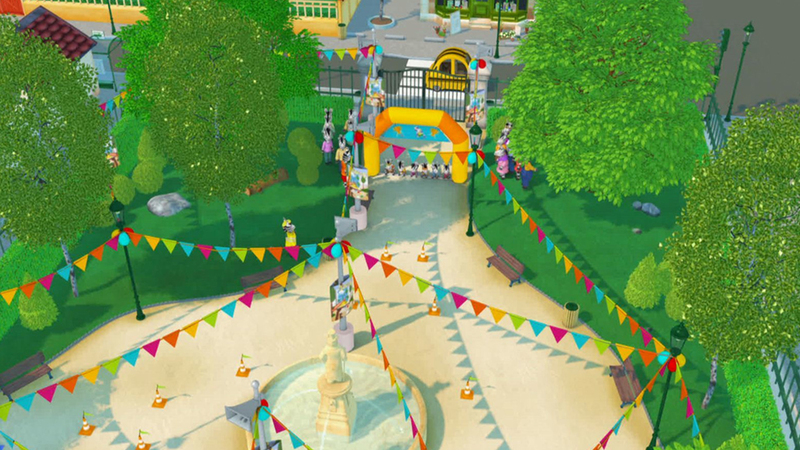 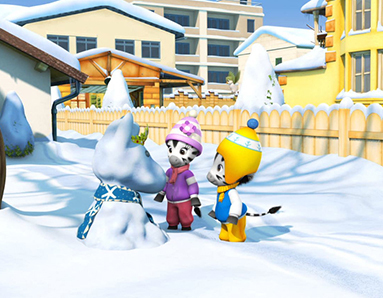 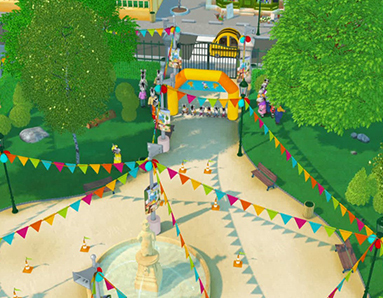 In Season 2, Zou continues to learn about life while having fun: he will make his first snowman, go sledging in the park, build an igloo and enjoy the delights of the beach in the summertime.